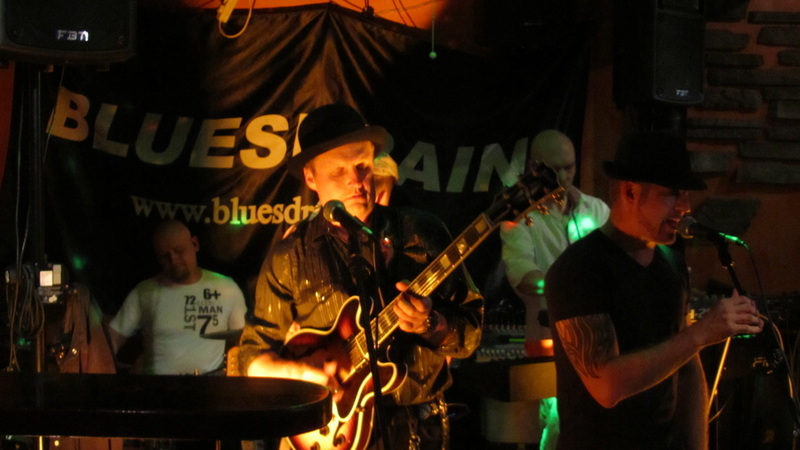 Bluesdrain is a blues band from southern Finland (Northern Europe). 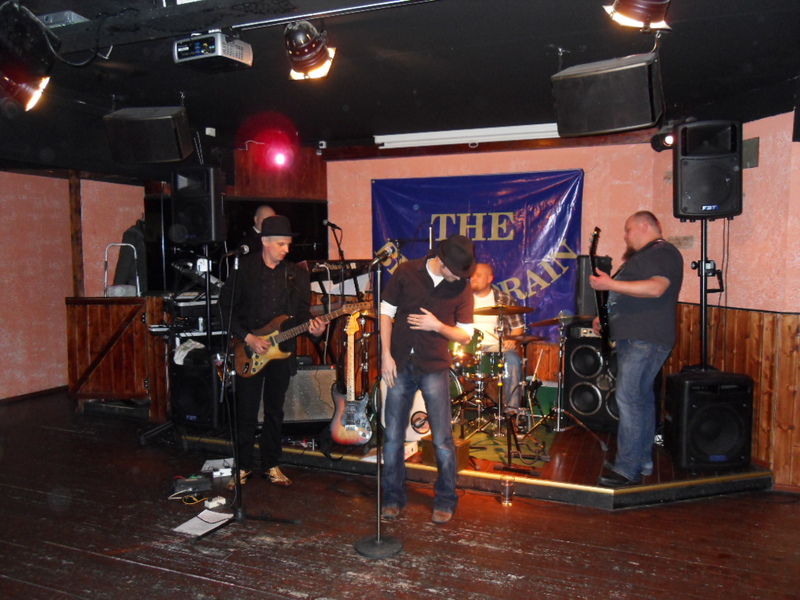 Bluesdrain started in the year 2009 and played its first gig 12-02-2010 in Espoo, Finland. Listen to our songs here and watch videos here. You can watch more videos at Youtube. And don´t forget Bluesdrain in Facebook! And we will tweet in Twitter, maybe some pics in Instagram as well. Even in Myspace! For Bluesdrain´s latest gigs and upcoming shows click on the buttons below. Leave your greetings to our ﻿GUESTBOOK. Check out Kalle´s new hi-tech Finnish handmade guitar amplifier Hehku Bluesnake by Hehku Custom Amplifiers! Check out Kalle´s Official Homepage as well.